Headquartered in Barcelona, MTS searches for and organises routes anywhere, in accordance with the customer’s specifications. High mountain routes and dirt tracks are combined with others on different types of surface or circuits. We equip vehicles with the appropriate instrumentation and that requested by the customer to obtain the necessary data: speeds, accelerations, temperatures, etc. We also have the capacity to supply whatever vehicles are necessary for the tests. 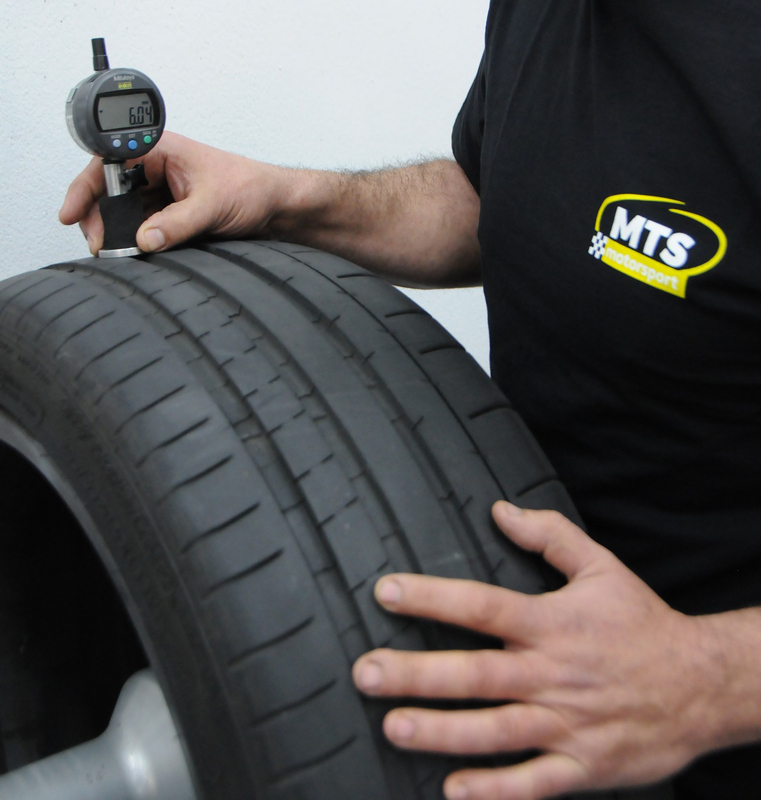 MTS has an expert team of drivers and self-developed technology to track and monitor the results of tests. MTS has its own wide-ranging motorcycle fleet to test developed tires or run comparative tests. We have different models of motorcycles to meet the needs of each test. 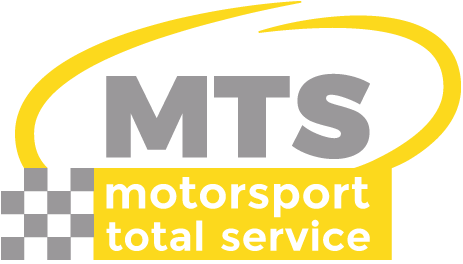 In the organisation of these tests MTS takes care of the location and evaluation of the routes, the assembly of the necessary instrumentation on the motorcycles, the tracking and measurement of the parameters requested by the customermanagement of data and the full maintenance of motorcycles . MTS has the capacity to supply any motorcycle, by client’s request, for testing. The mobile testing unit of MTS is equipped with technical equipment and instrumentation needed for testing vehicles, tires and components. This unit allows carrying out the tests in places that do not have adequate facilities, but which are the most suitable for our client. This vehicle has an office area and an outdoor tent to work on the vehicles.